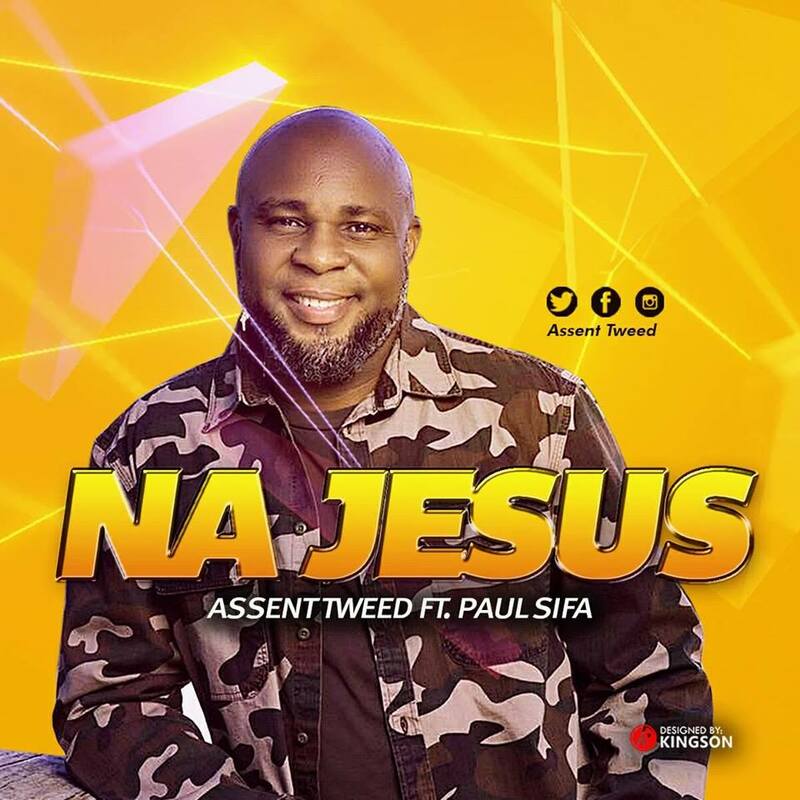 Assent Tweed, Multi Award Winning International Gospel psalmist, gifted songwriter, worship leader, pastor, speaker and multiple award-winning Gospel recording artiste whose music ministry has impacted the lives of many people globally, is officially out with a new Single “Na Jesus” featuring Paul Sifa, Kenya Artiste who is based in Atlanta Georgia. According to the Singer. 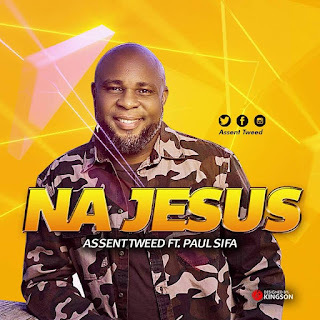 The song “Na Jesus” is a God inspired song that expresses gratitude to the author and finisher of our Faith. On how God is with us daily. He provides, protects, preserve and promotes his children as a loving father. 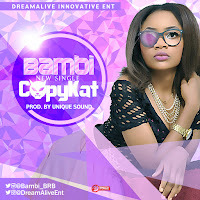 Take a listen to “Na Jesus”.